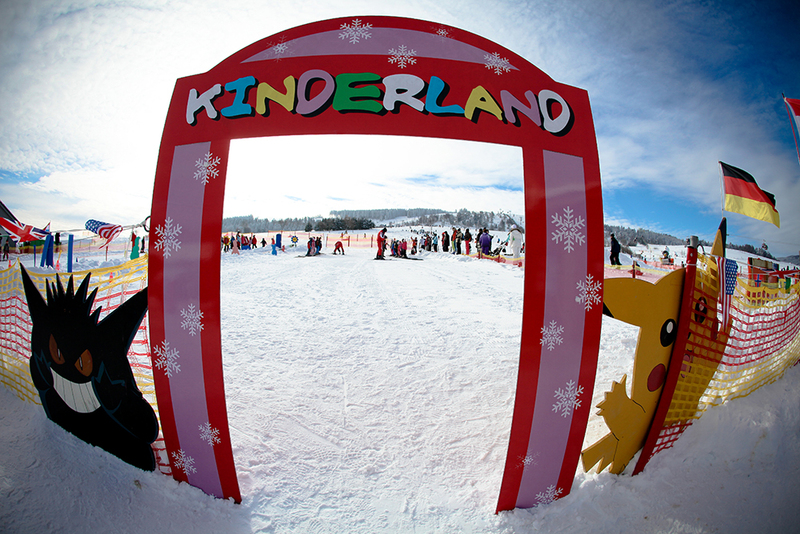 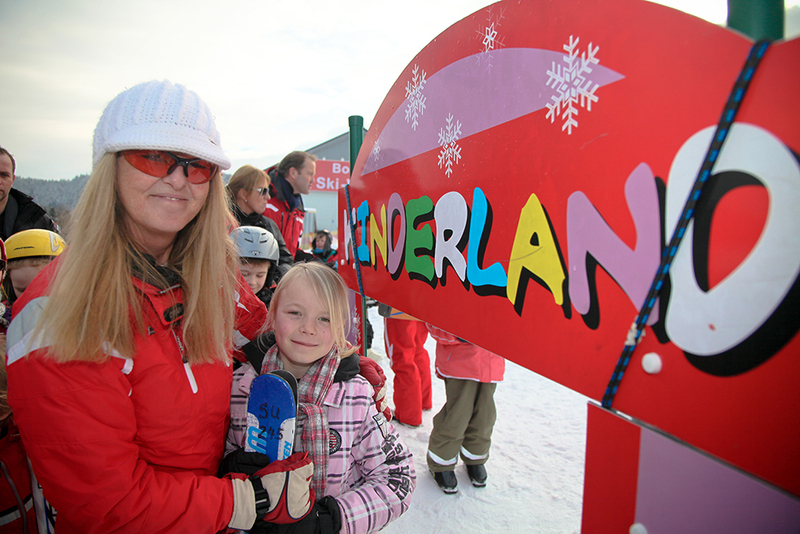 Kinderland is a specially designed area with a Magic Carpet and is available to children between the ages of 5 and 10 during course times, free of charge. 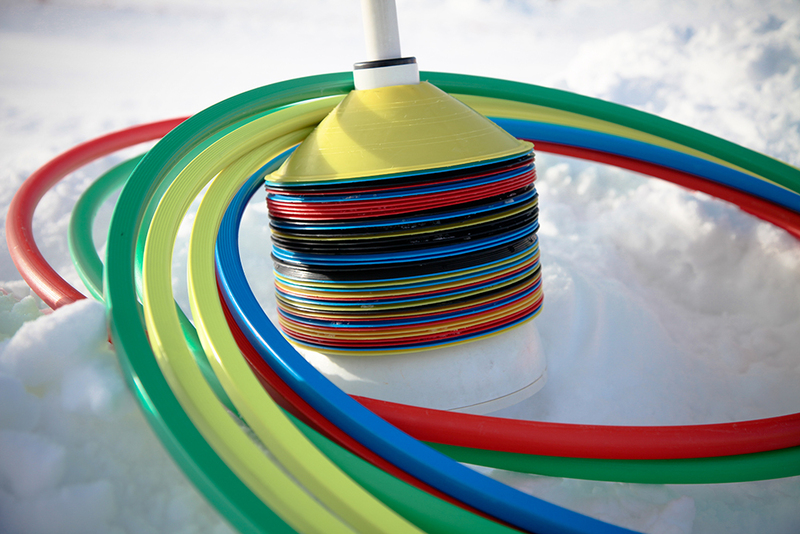 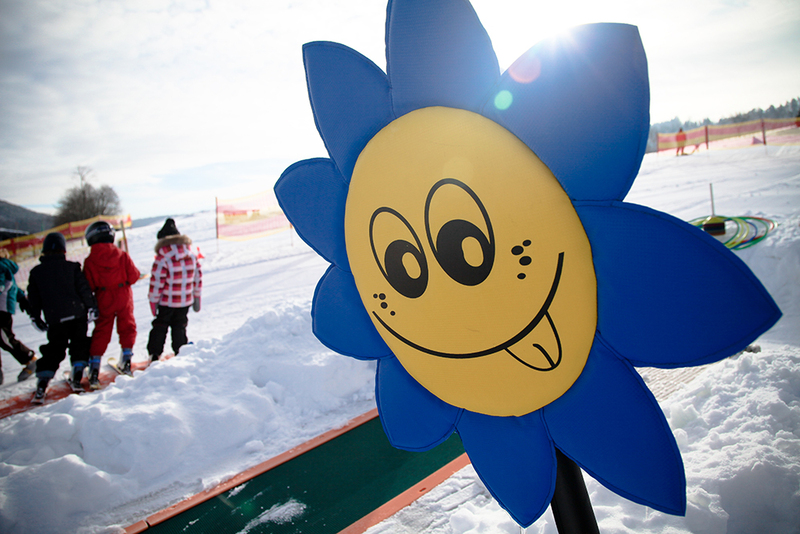 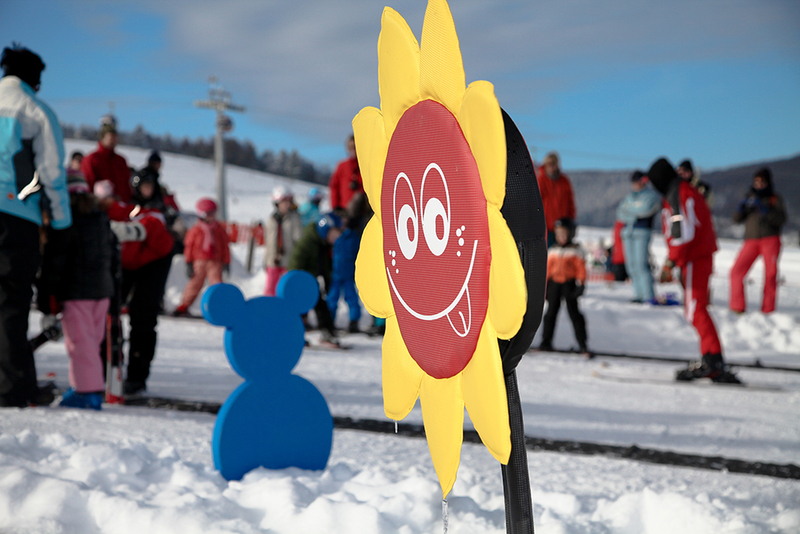 For the “littlest” ones, there is a small playground with amusing attractions in the snow. 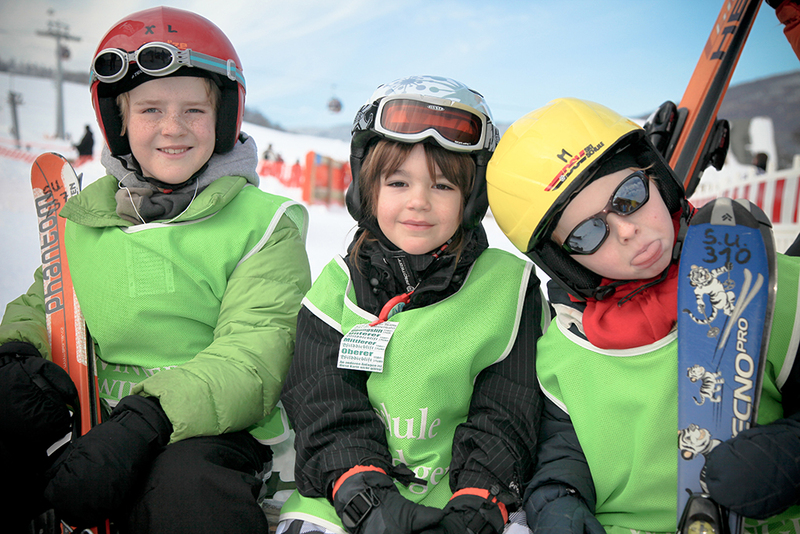 Parents / legal guardians are responsible for supervising their children. 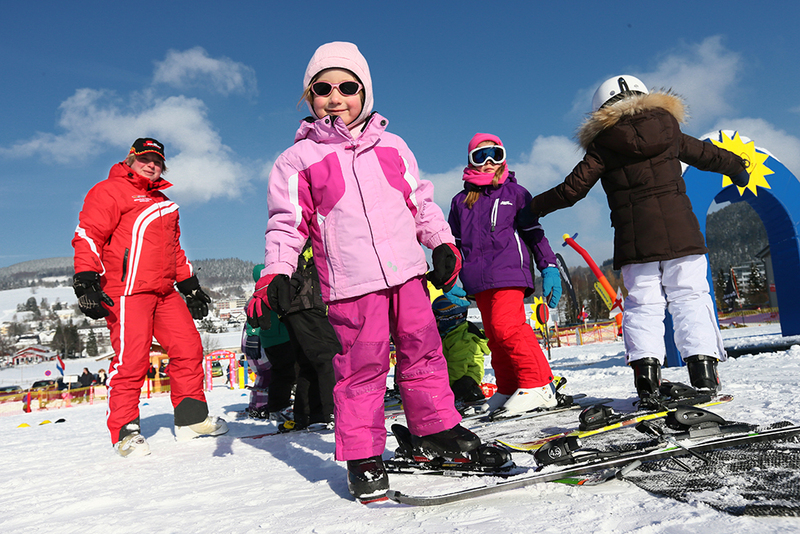 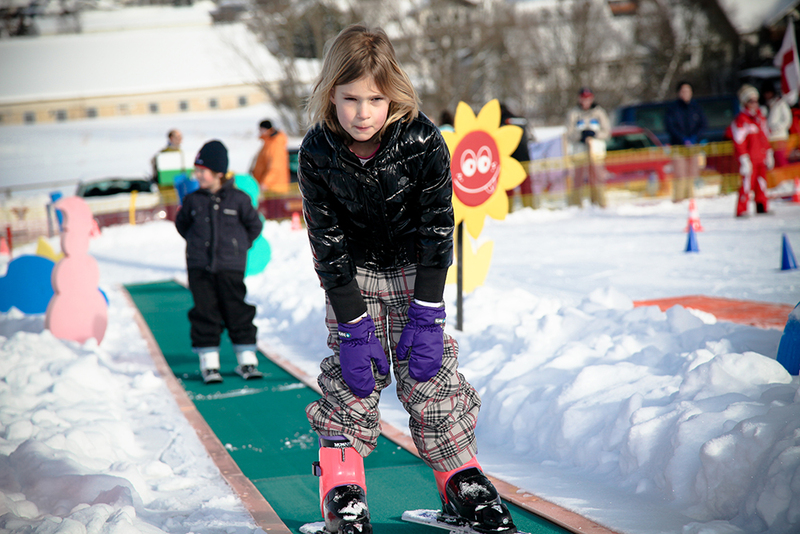 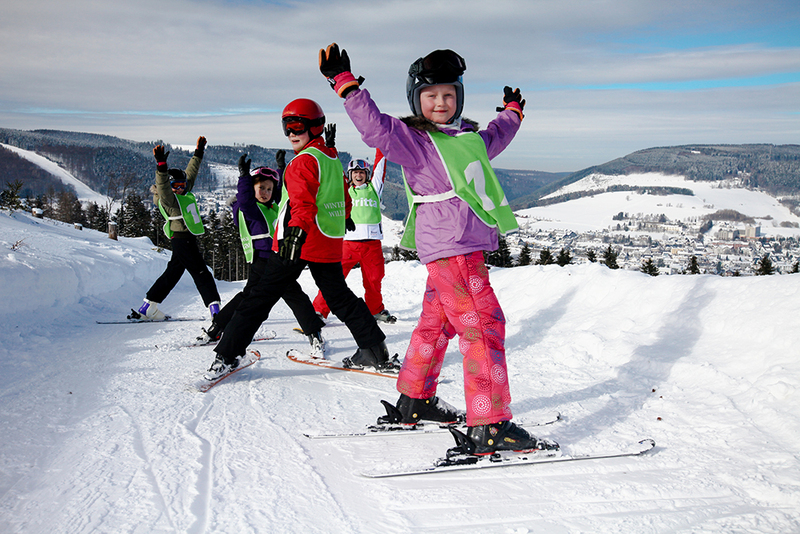 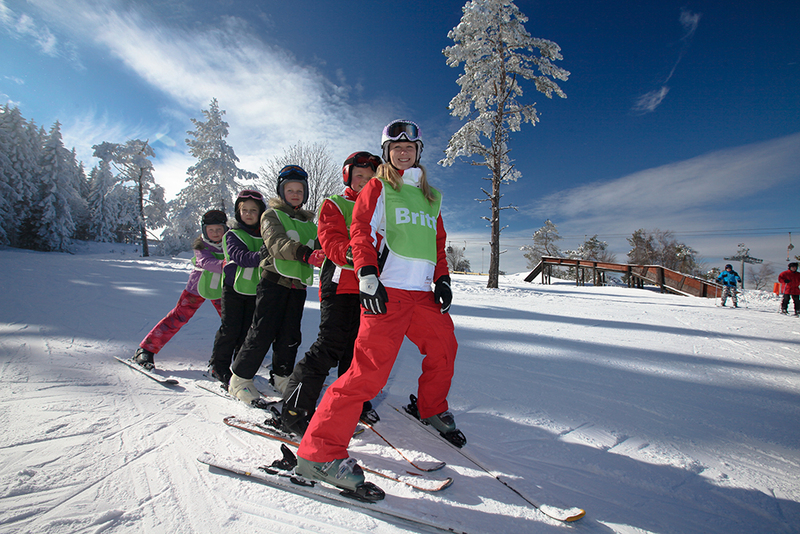 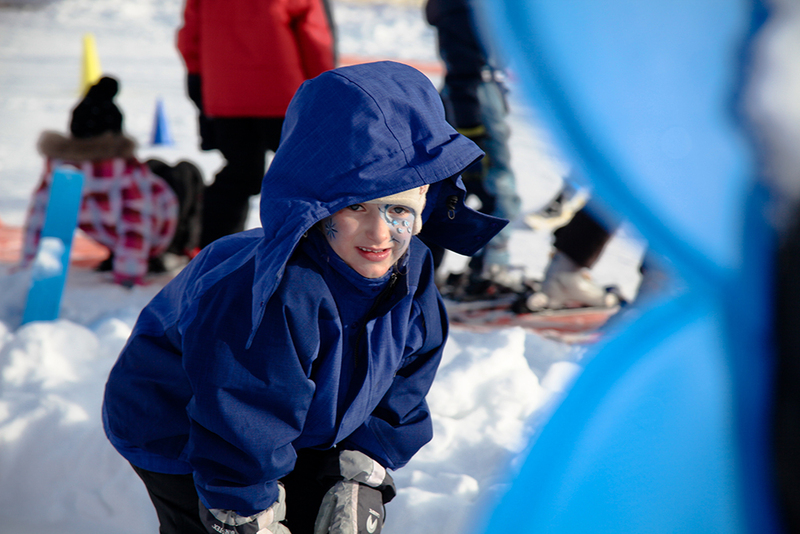 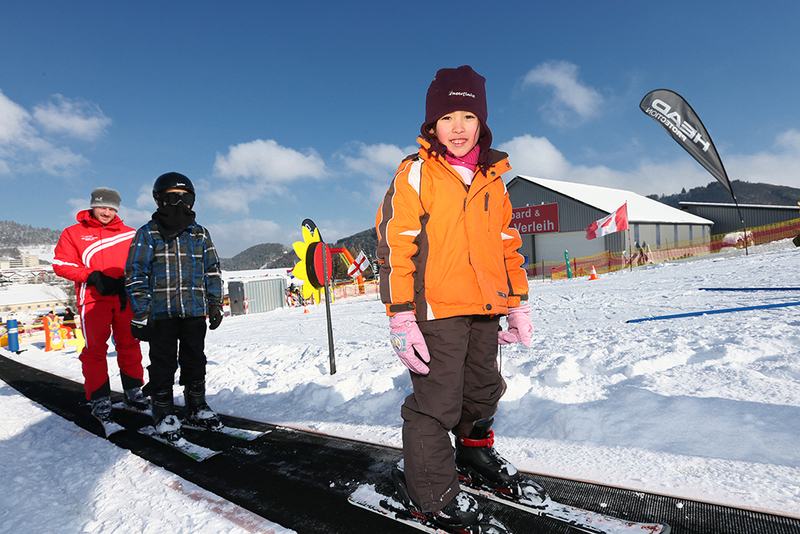 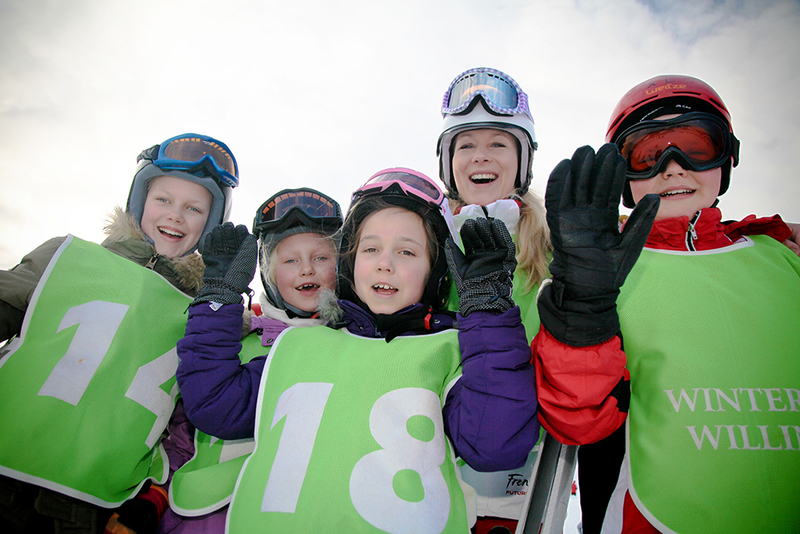 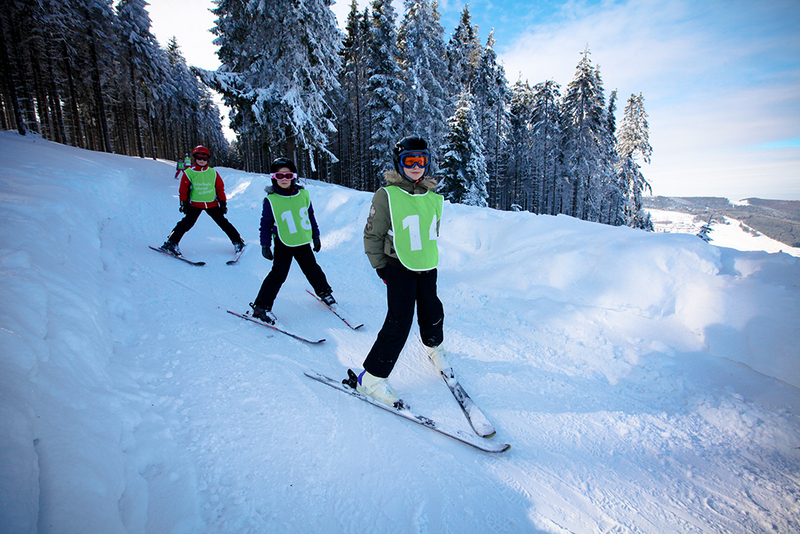 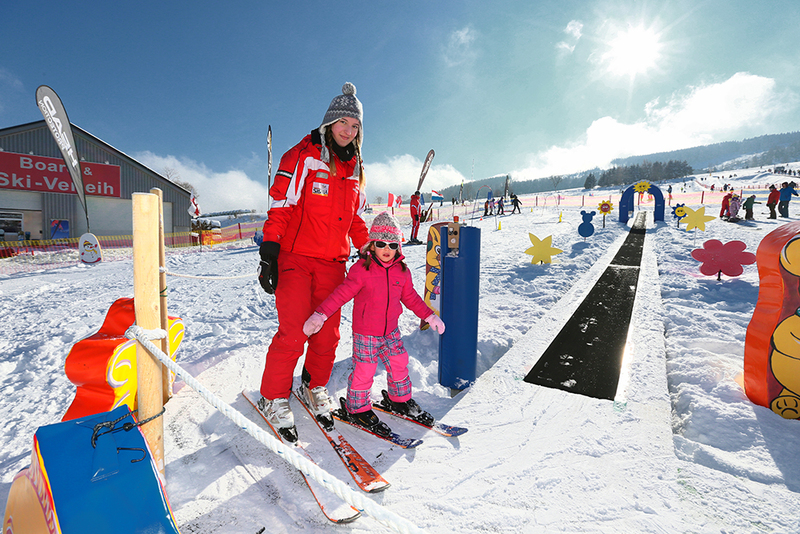 On enquiry, full-day child care can be provided during the daily ski school hours. 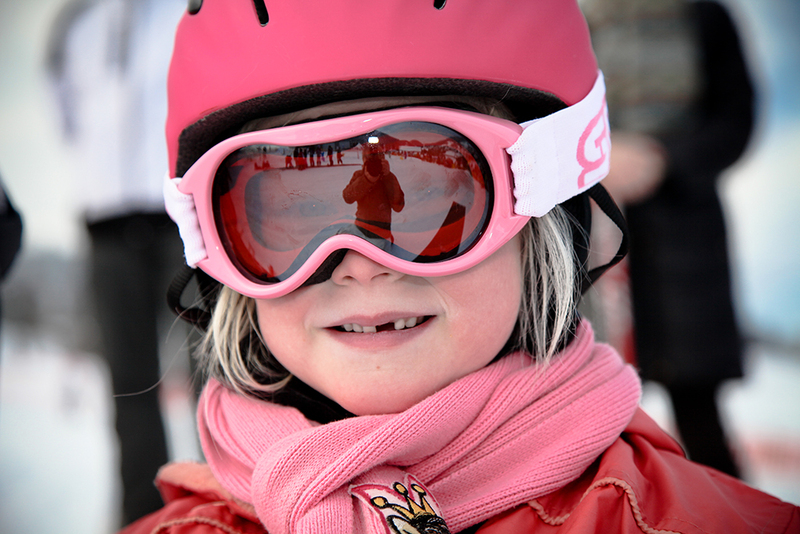 At noontime, we offer supervision for your children for a fee. 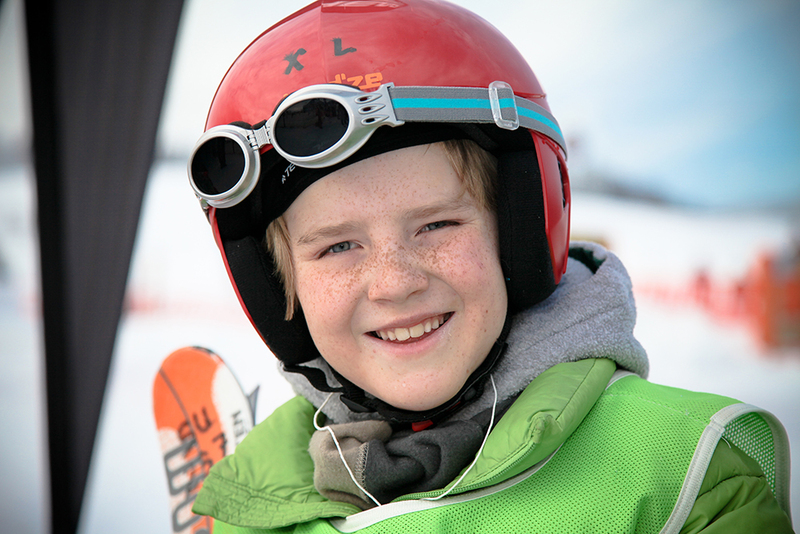 More information is provided at the ski school registration office.